It is claimed the Dordogne has over 1000 chateaux or castles – there is everything from defensive chateaux or castles from which the 100 years war was fought to stately homes. The chateaux are famous throughout France and it is worth visiting more than one of the chateaux of the Dordogne as they all have something different to offer. The beautiful Dordogne plays host to a number of gorgeous villages. As you drive around the region you will come across quaint, cute, picture perfect villages at every turn. At the very top of this list are a number of villages that have received the prestigious classification as “Most Beautiful Villages of France” (Les Plus Beaux Villages de France). There are 152 “Les Plus Beaux Villages de France” ten of which are found in the Dordogne – more than any other department in France. 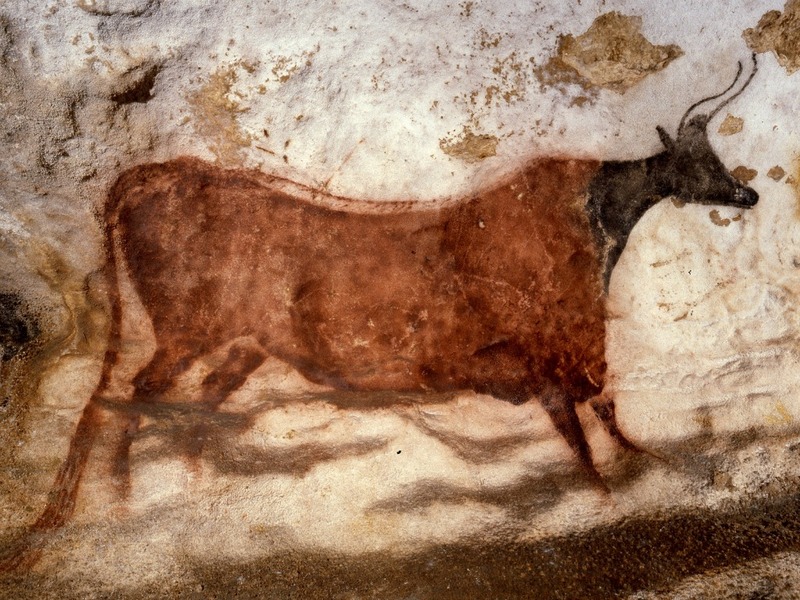 The pre-historic caves and grottes of the Dordogne play a significant role in the history of both the area and Cro-Magnon man – the first early modern humans who lived 20,000 to 40,000 years ago. The first sample of Cro-Magnon man was discovered in the town of Les Eyzies – de Taynac (or just Les Eyzies) in the heart of the Dordogne. There are hundreds of caves and grottes across the Dordogne region, here we have listed the most important ones and have given the caves of Les Eyzies their own section as there are so many in this area. The Markets are an important part of daily life in France, it is a chance for locals to meet and exchange gossip and to buy the best possible produce available. If you are in France during cherry or strawberry season – buy some. They will be the best fruit you have ever eaten! The Dordogne is renowned for duck and goose products, walnuts and Rocamadour cheese which is produced nearby. 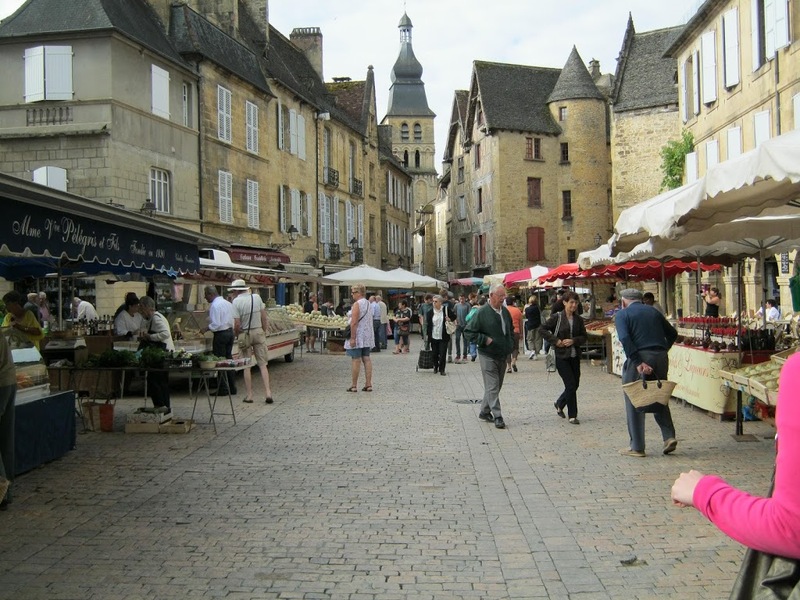 When shopping in markets in the Dordogne pick up some confit de canard to cook when you get back to your holiday gite. 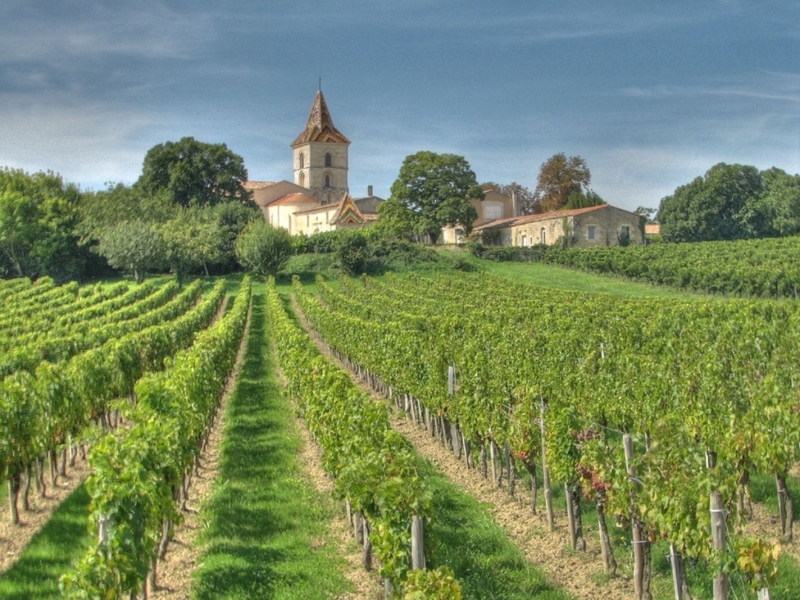 One of the keys to understanding French wine is some knowledge of the French wine regions and, within those, the appellations of France. So what is an appellation? An appellation is a legally defined and protected geographical indication used to identify where the grapes for a wine were grown. 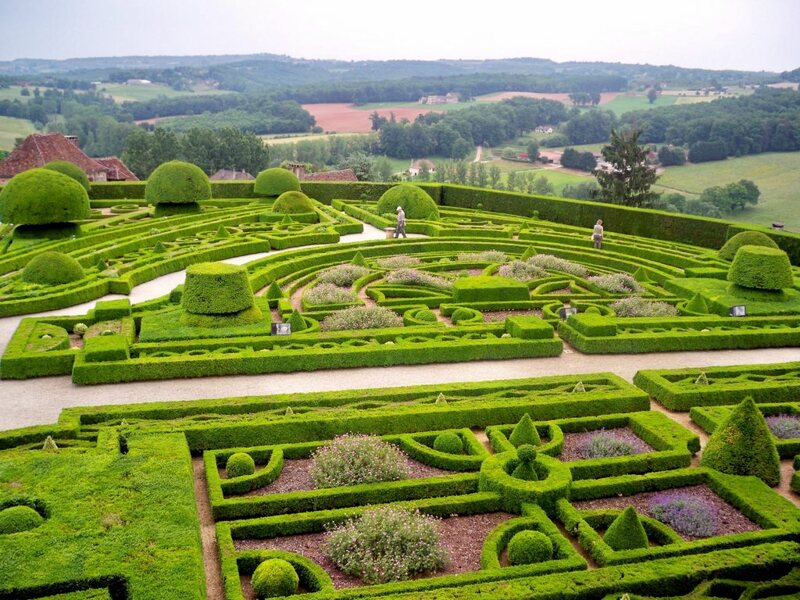 The Dordogne has a number of stunning beautiful gardens that attract visitors from around the world. From incredibly formal gardens in the grounds of ancient Chateau to more informal gardens there are gardens to uit all tastes and interests. leo.